The Houston Astros and Boston Red Sox will continue their American League Championship Series on Tuesday night in Houston. The Astros will host games three, four, and five after the two teams split the first two games in Boston. Houston got off to a great start in this series, beating the Red Sox 7-2 in the series opener. The Red Sox bounced back to even the series at one game apiece with a 7-5 victory in game two. Dallas Keuchel will be on the mound for the Astros in this game, and the Red Sox will counter with Nathan Eovaldi. The Houston Astros and Boston Red Sox have met nine times this season, including playoffs. Houston holds a slight edge over the Red Sox, winning five of those nine meetings. The two teams split a four-game series at Minute Maid Park in Houston earlier this season. 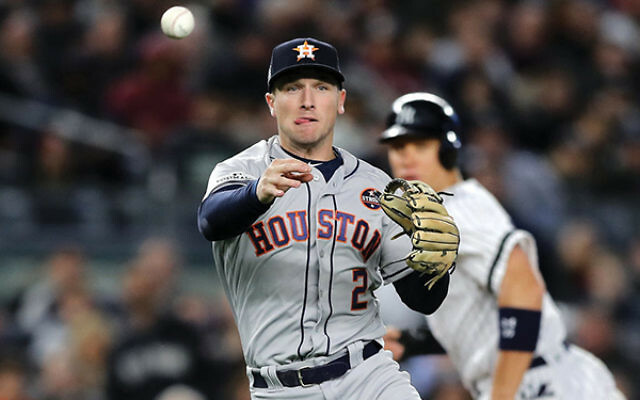 Houston Astros third baseman Alex Bregman has been the offensive star in these playoffs. Bregman has a .417 batting average in the postseason, but his on-base percentage is even better. The All-Star sports a .708 OBP in October and has drawn a playoff-high ten walks. 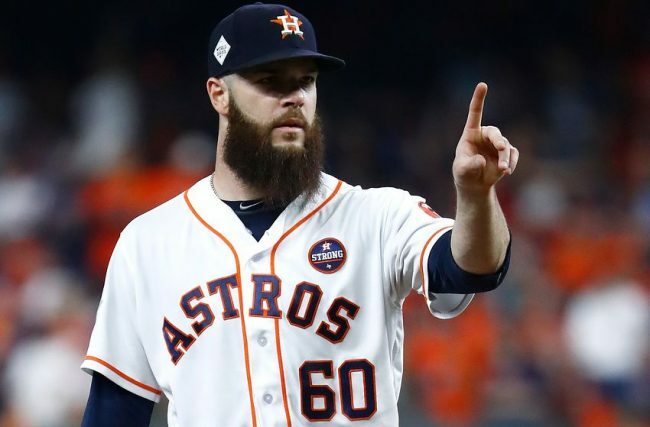 Game three starter Dallas Keuchel gave up two earned runs through five innings pitched in the ALDS but did not get the win. The Red Sox hope that Nathan Eovaldi will continue his terrific postseason on the mound in this game. Eovaldi gave up just one earned run through seven innings pitched in the ALDS against the Yankees. Boston has managed to hit just four home runs this postseason after hitting 208 of them during the regular season. Houston Astros outfielder George Springer extended his postseason hitting streak to 11 games in the Astros game two loss. The eleven game postseason hitting streak is the longest in franchise history. The Astros have also hit a home run in fourteen straight playoff games. Boston Red Sox ace Chris Sale was hospitalized with a stomach illness over the weekend. 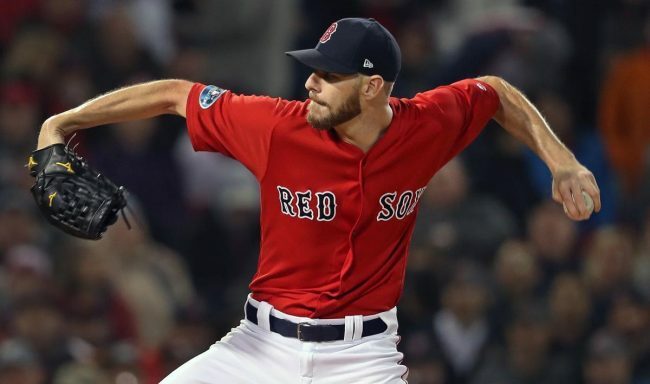 Sale did not travel with the team to Houston, but the Red Sox are hoping that he will be healthy enough to make a game five start. This series features the two best teams in the Major Leagues, and will likely come down to a game seven. The Astros have the advantage of playing at home in this game, but the Red Sox were a great road team all season long. Look for Bregman to lead the Astros offense to a victory in game three over the Red Sox. 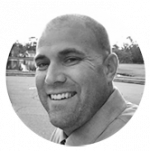 Bet the Houston Astros -135 over the Red Sox on Tuesday night.